We are located at Zhongxin Town,Zengcheng District in Guangzhou of China. 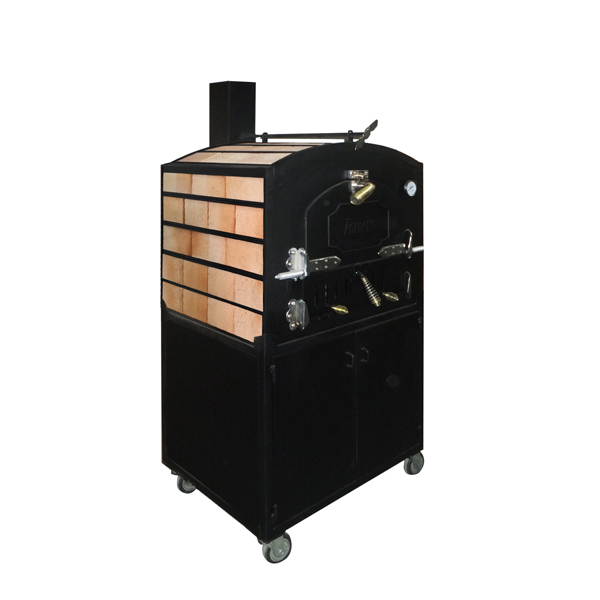 More than 100 employees, and 3,000 square meter factory, and advanced production lines, these ensure high quality and quick delivery. We have been certified by ISO9001:2008. 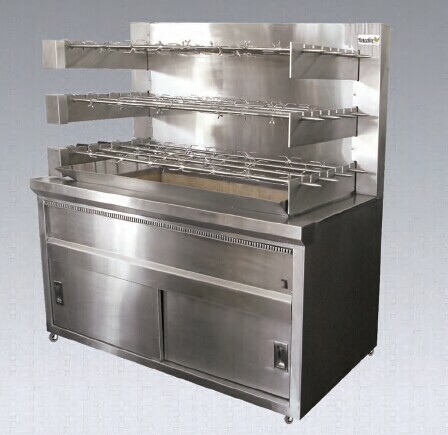 As one of the leaders of high-quality catering equipment, which are widely used in kitchens, restaurants, food industrial, hotels and other service places. 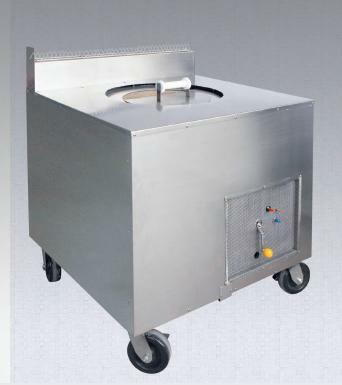 We have designed and manufactured catering equipment and stainless steel products around the world since 1995. 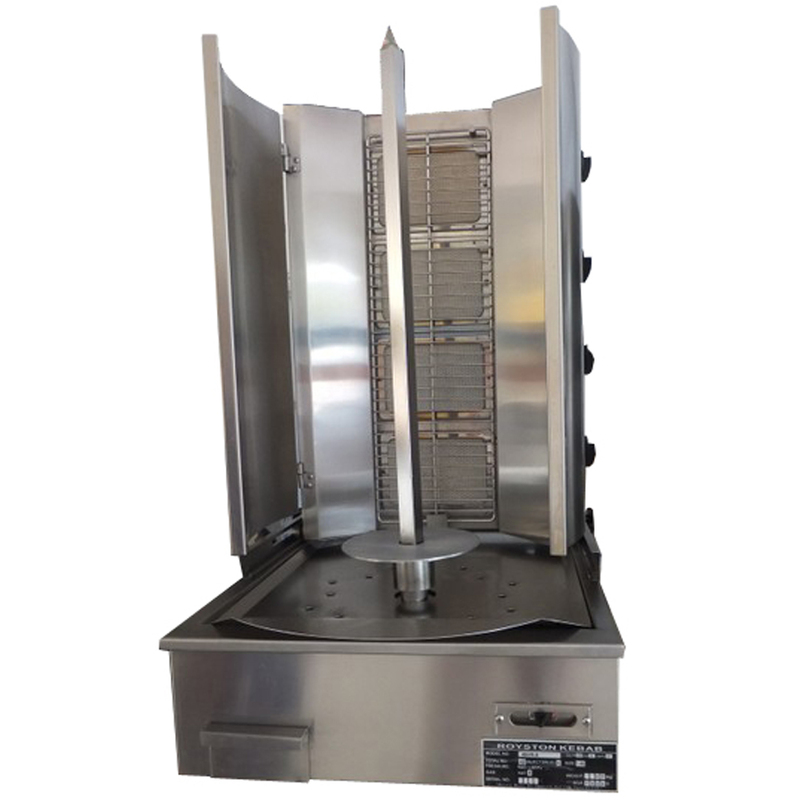 If you are looking for quality catering and hospitality equipment with competitive prices, just let us know. Copyright © 2010-2014 Casifit Metal Products Company All Rights Reserved.